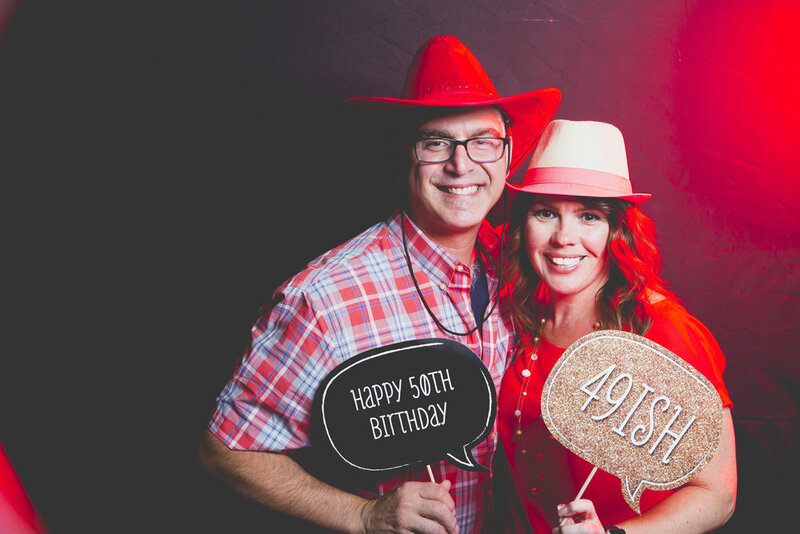 I recently rented my photo booth at Rita’s Surprise 50th birthday. Her family and friends gathered at the VFW in Braintree Ma to celebrate this meaningful birthday. Rita’s friends and family had nothing but remarkable things to say about her. 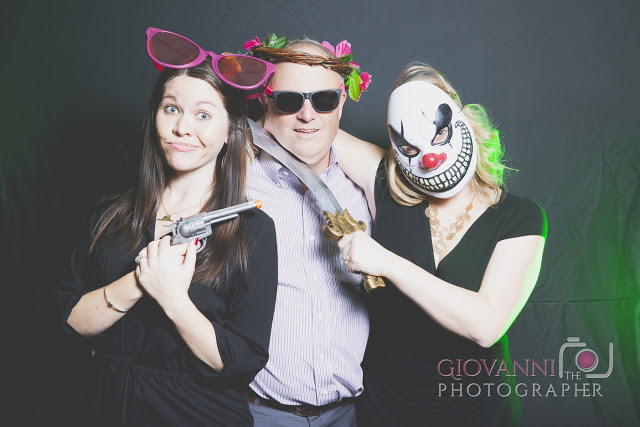 They chose to go with my 3-hour photo booth rental, and it was filled with love and laughter for the entire event. Here is a peek at some of my favorite moments! 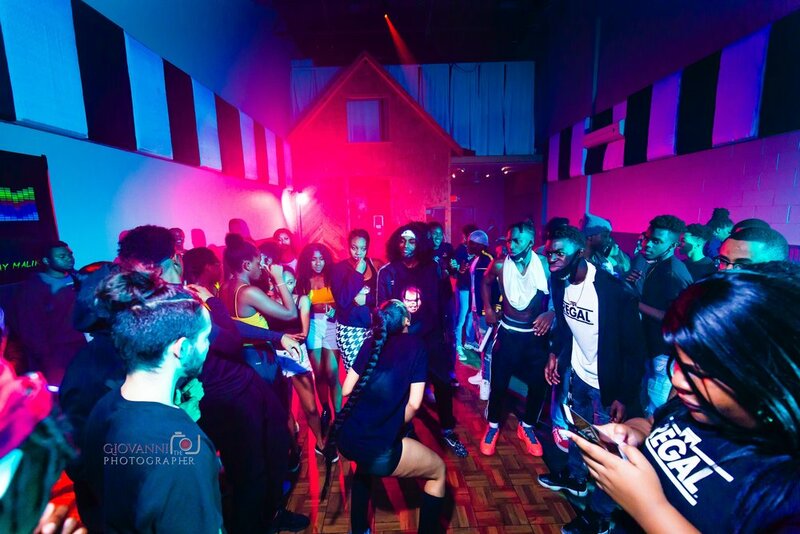 Located in Braintree MA, 20 minutes south of Boston, MA The Veterans of Foreign Wars is a great venue for birthday celebrations, bridal parties, baby showers, and corporate events. 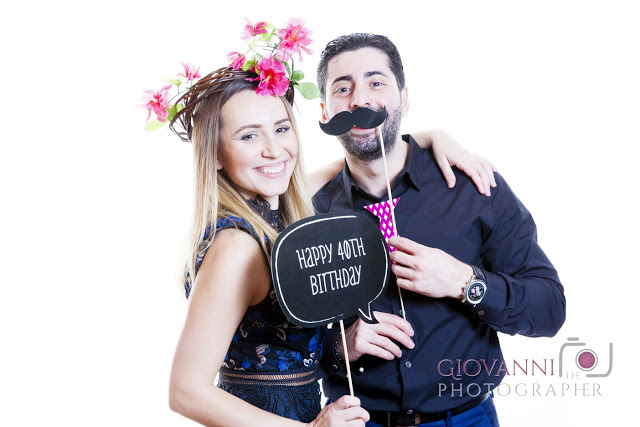 Visit, https://www.giovannithephotographer.com/boston-ma-photo-booth-rental-new-England for more information. 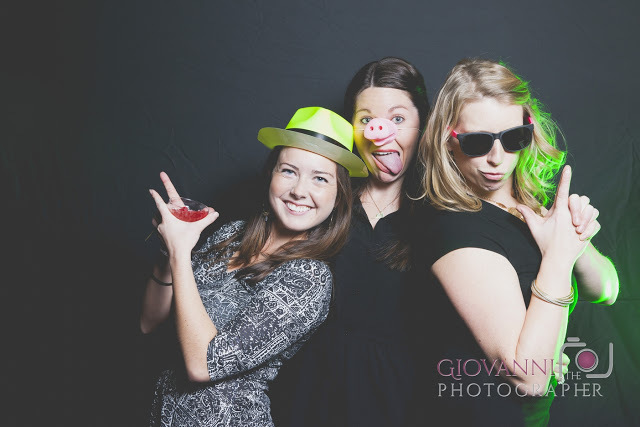 I recently rented my photo booth at Ronen's 40th birthday party in Newton, MA. His family and friends gathered at the Cafe St. Petersberg to celebrate this milestone birthday. Located in Newton Center, Cafe St. Petersburg serves delicious traditional Russian cuisine. Cafe St. Petersburg is a great venue for birthday celebrations, bridal parties, baby showers, corporate events. 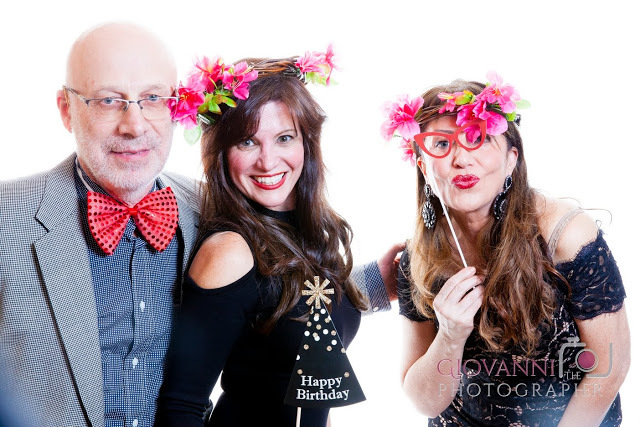 I recently rented my photo booth at Linda's 60th birthday party in Medford, MA. Her family and friends gathered at the Bocelli's Restaurant to celebrate this milestone birthday. Here are some of my favorite moments from the event! Located in Medford, Bocelli's Restaurant serves delicious traditional Italian cuisine. Bocelli's Restaurant is a wonderful venue for birthday celebrations, bridal parties, baby showers, corporate functions. 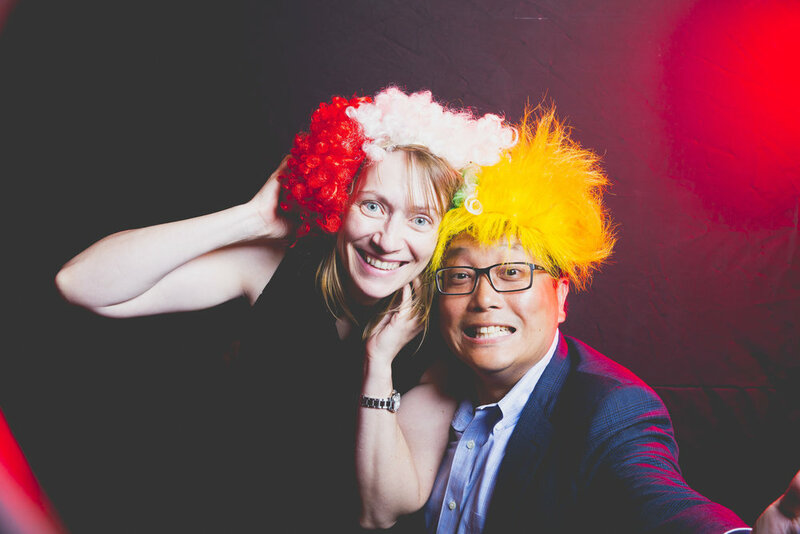 I recently rented my photo booth at Berkeley Point Capital's holiday party at the Central Wharf Company Restaurant in Boston, MA. 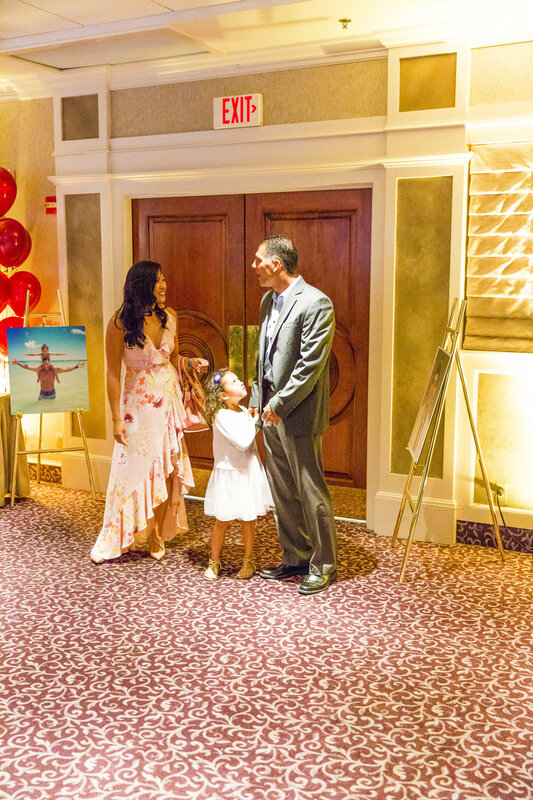 Berkeley Point had a very successful year and it was a pleasure to be a part of their celebration. 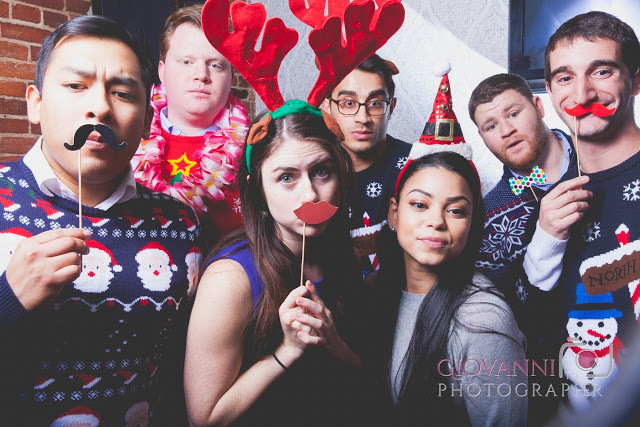 An open air photo booth rental is always a fun addition to any corporate holiday party or special event. The guests loved the Christmas themed props. 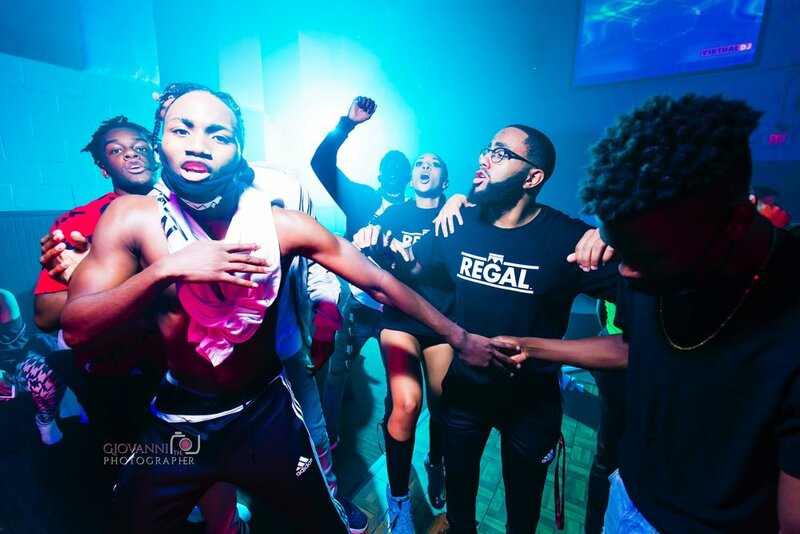 Here is a peek at some of our favorite moments from the night! Berkeley Point Capital is a leader in the commercial real estate industry. For over 30 years, Berkeley Point has provided financing and capital solutions to multifamily owners and operators throughout the United States. 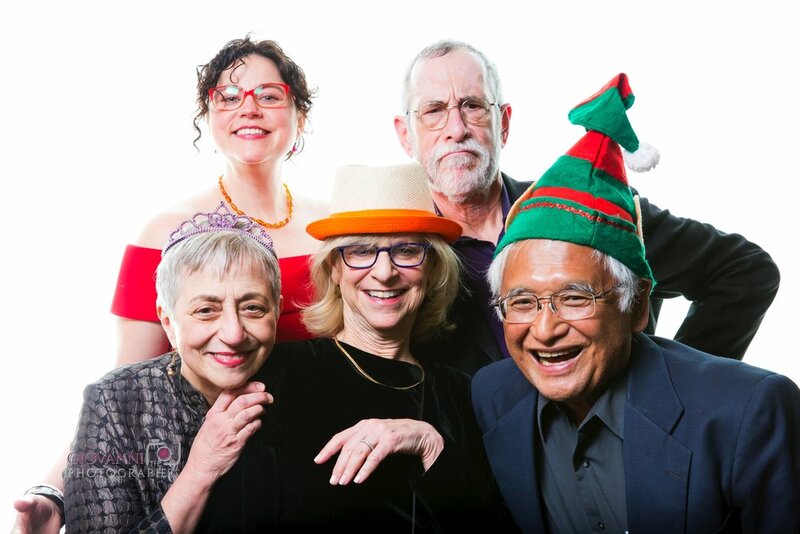 I recently rented my photo booth at a corporate holiday party. 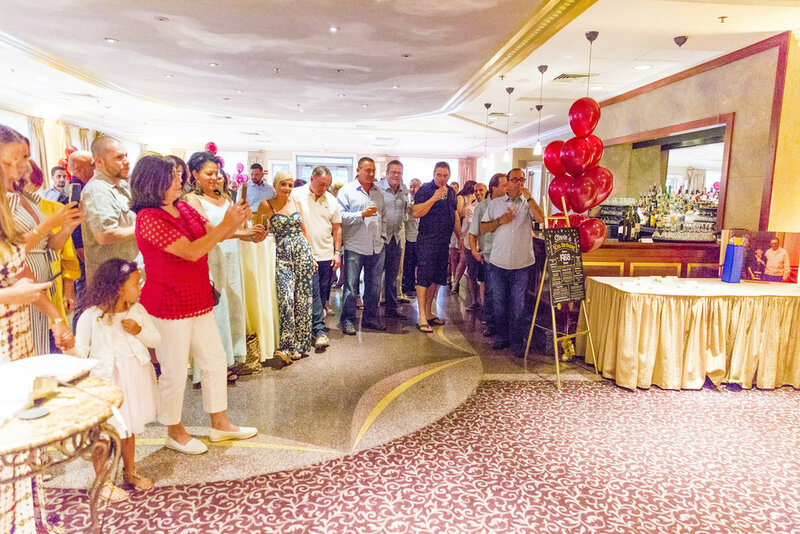 RE/MAX Leading Edge had a very successful year and threw one heck of a party to celebrate. 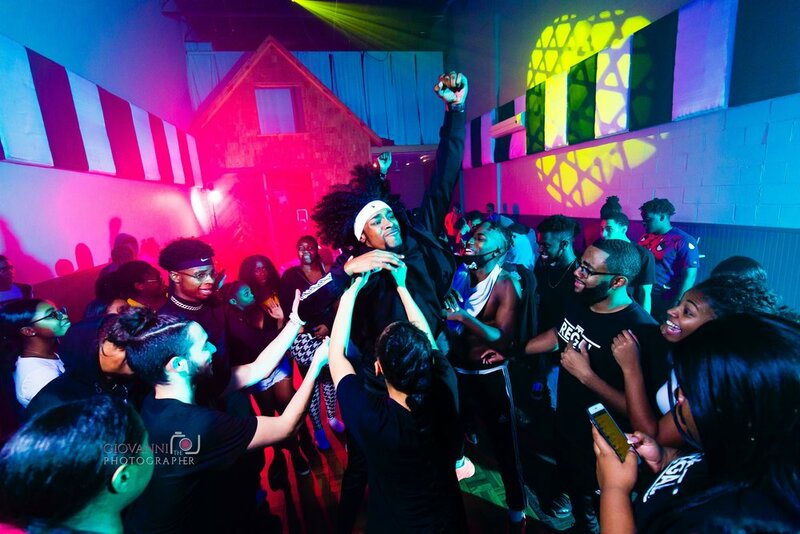 The party was held at the Artists for Humanity EpiCenter in South Boston, MA. We had a blast! The reindeer antler prop was definitely a crowd favorite that night! 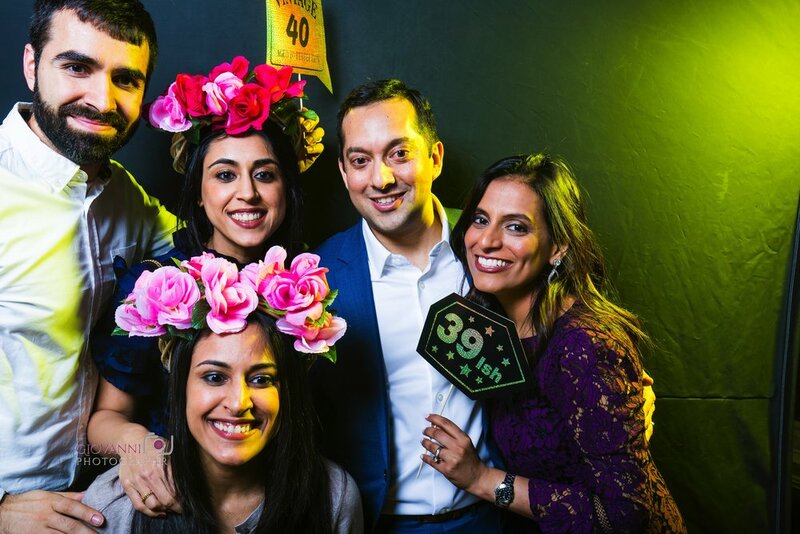 An open air photo booth rental is a fun addition to any corporate function, wedding or special event. Here are some of my favorite memories from the event! 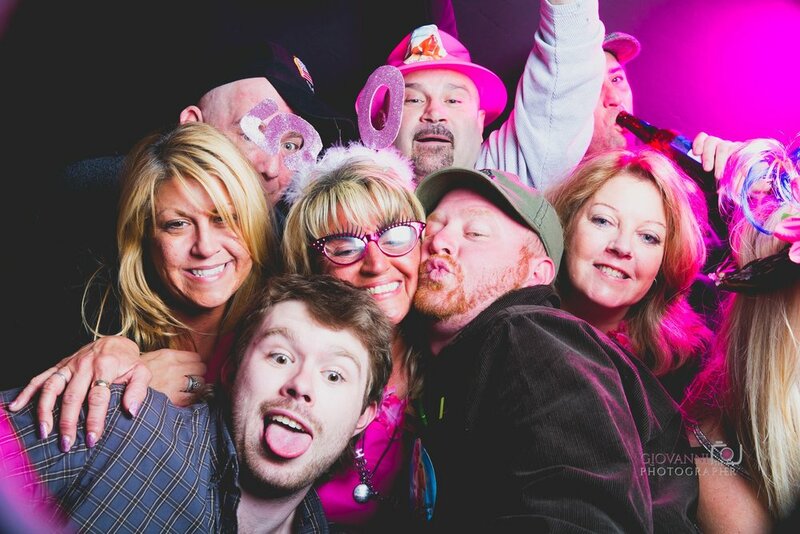 I recently rented my photo booth at a birthday party in Everett, MA. Zailey turned one and her family and friends all gathered at the Orsogna Plaza to celebrate. 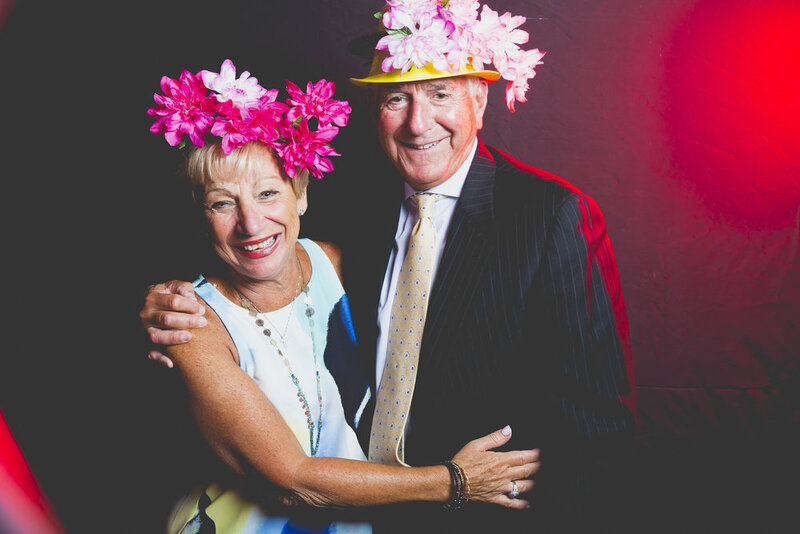 It was a joyous celebration filled with laughter and love. 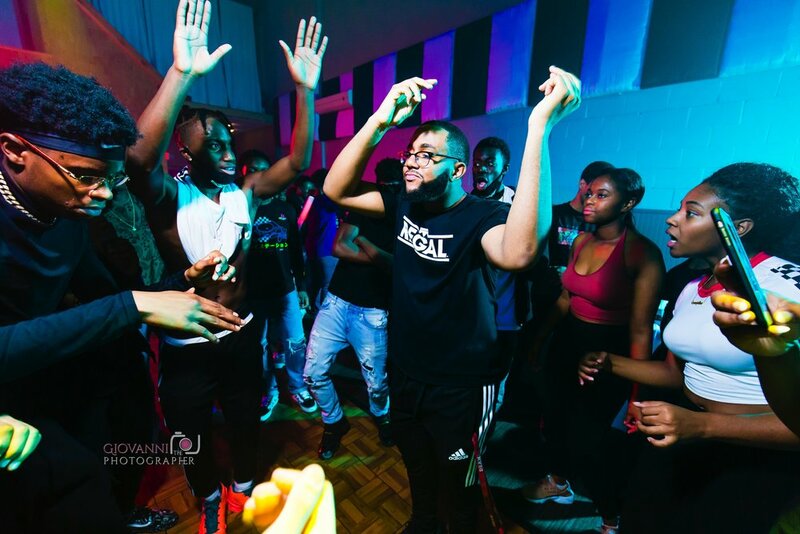 The music and Cape Verdean food were definite highlights at the party. 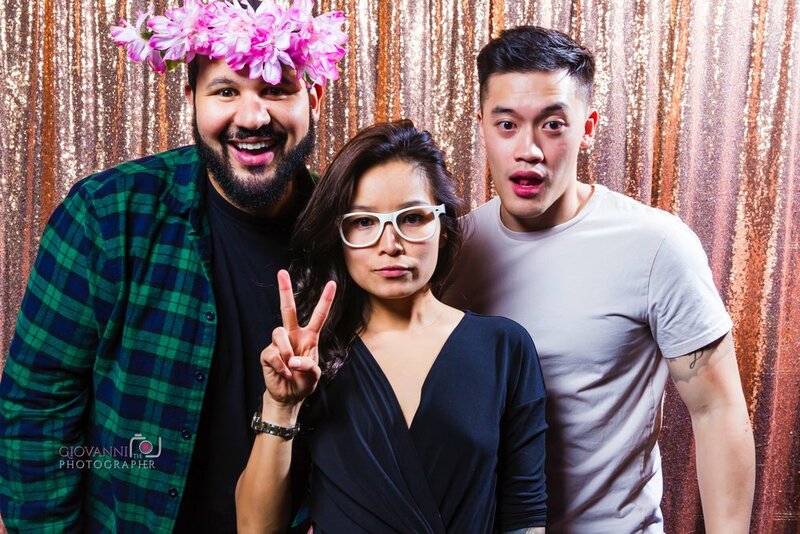 An open photo booth rental is a fun addition to any party or special event. Here's a peek at some of my favorite moments! 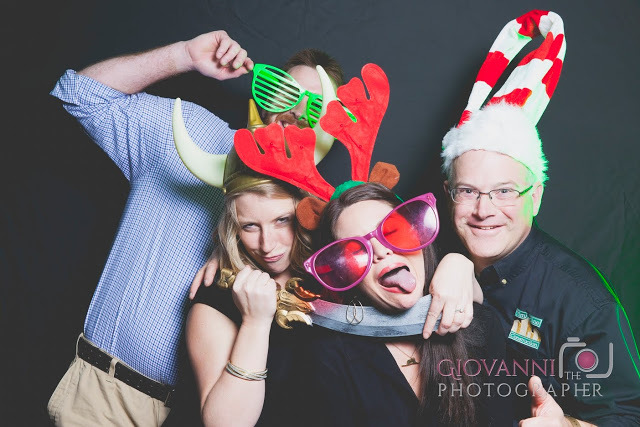 I recently rented my photo booth at Timberline Construction's holiday party at the Four Points by Sheraton in Norwood, MA. 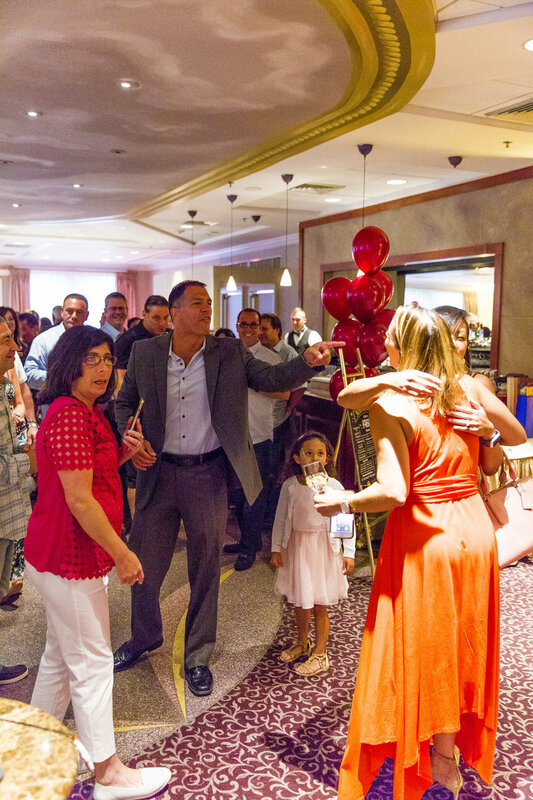 The employees at Timberline celebrated another successful year with dinner, drinks, a ton of fun games and raffles. 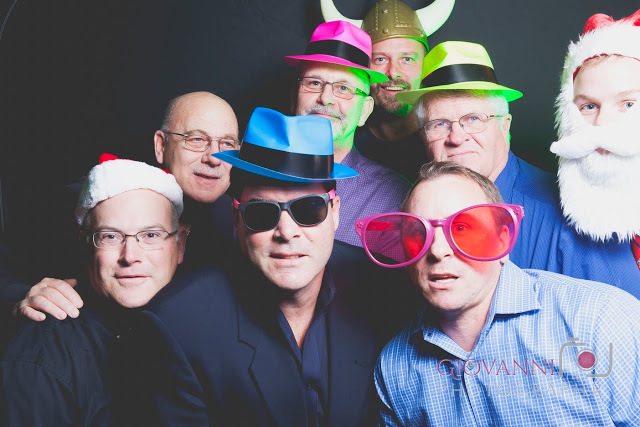 An open air photo booth rental is always a fun addition to any corporate holiday party or special event. The guests loved the Christmas themed props. The reindeer antlers were definitely a crowd favorite that night. Here is a peek at some of our favorite moments from the festivities! 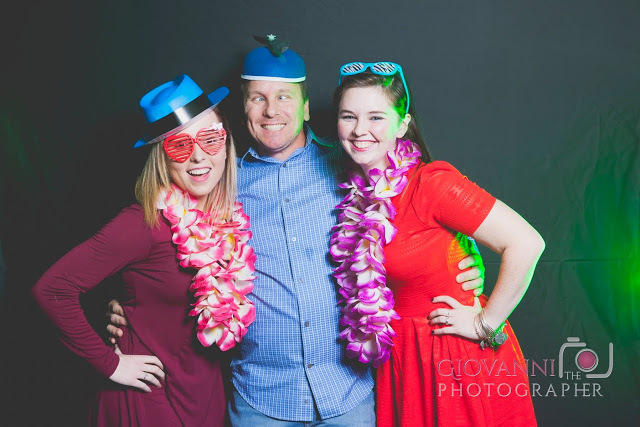 I recently rented my photo booth at Lisandra's 15th birthday party in Worcester, MA. Lisandra's family and closest friends gathered at Margaritas Mexican Restaurant to celebrate her special day. 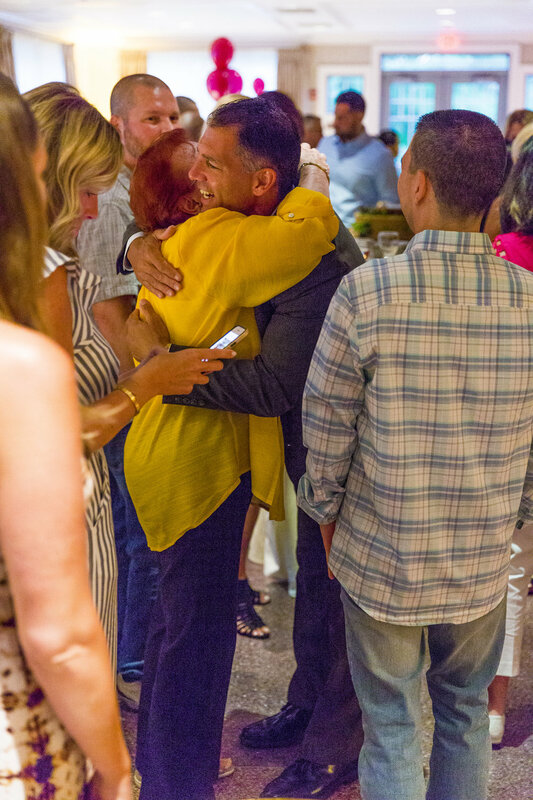 The function room was filled with so much love, hugs and giggles. 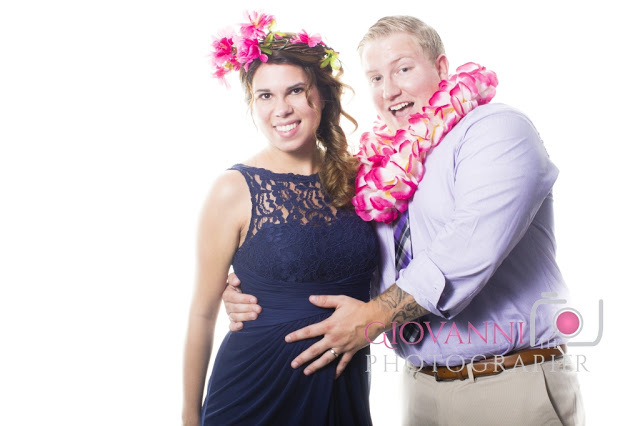 Visit https://www.giovannithephotographer.com/boston-ma-photo-booth-rental-new-England for more information. 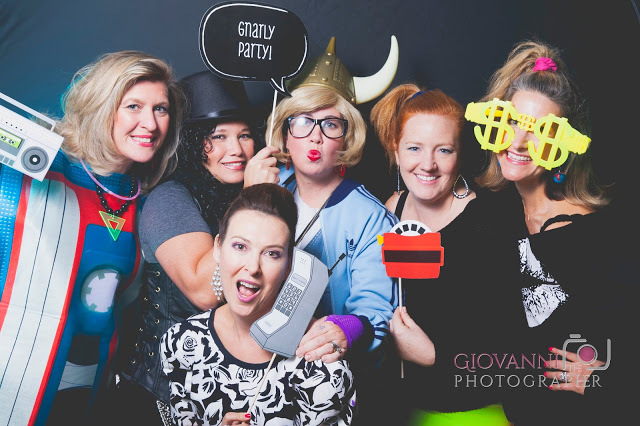 I recently rented my photo booth at a 1980s themed party at the Milton-Hoosic Club in Milton, MA. More than 250 people showed up to support and raise money for PTO for the teachers at the Glover School. The 1980s were known for bright neons, big hair with lots of hairspray, boom boxes, Adidas sweatsuits, Kangol hats and Converse sneakers. We had a blast! 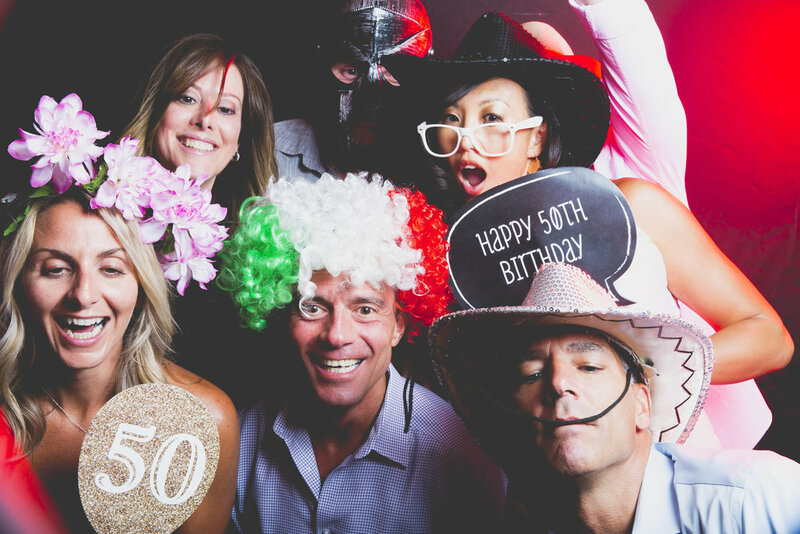 An open photo booth rental is a fun addition to any party or special event. Here's a peek at some of our favorite moments! Established in 1891, Milton-Hoosic Club is a neighborhood country club which has soaring high ceilings, chandeliers, hardwood floors, french doors and fireplaces. The Milton-Hoosic Club is a popular venue in the South Shore for weddings, holiday parties, bridal showers, bar mitzvahs and corporate functions. 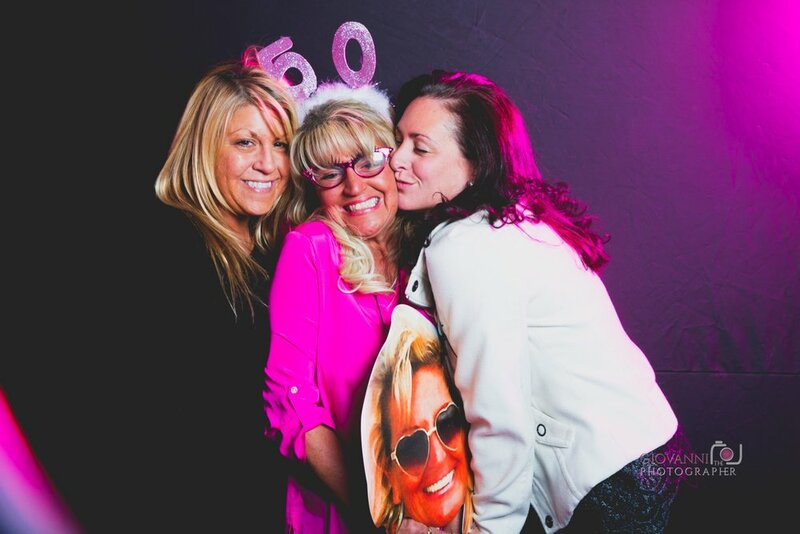 I recently rented my photo booth at a 1980s themed surprise 50th birthday party in the North Shore MA. 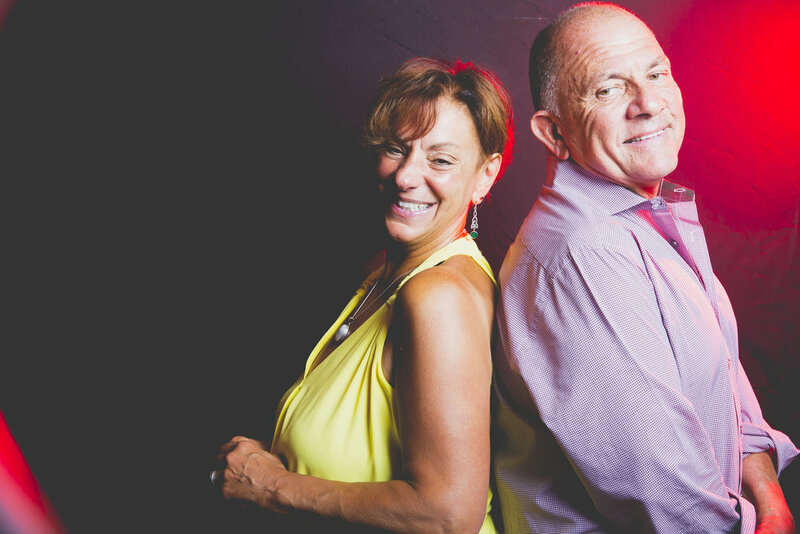 The DJ played the top hits from the 1980s as the guests danced the night away at the American Legion Post 227 in Middleton, MA. The 1980s were known for Adidas tracksuits, bright neons, big hair, boom boxes, and hard rock music. 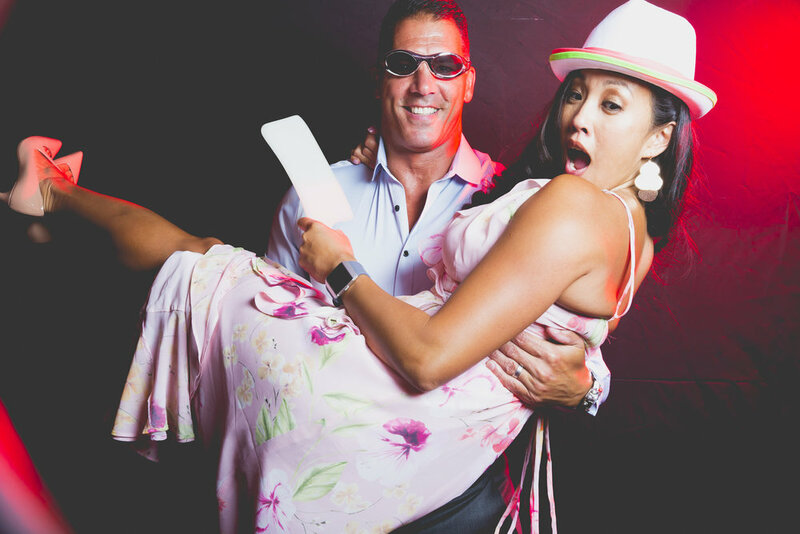 You can always count on a photo booth to bring out the excitement in everyone! 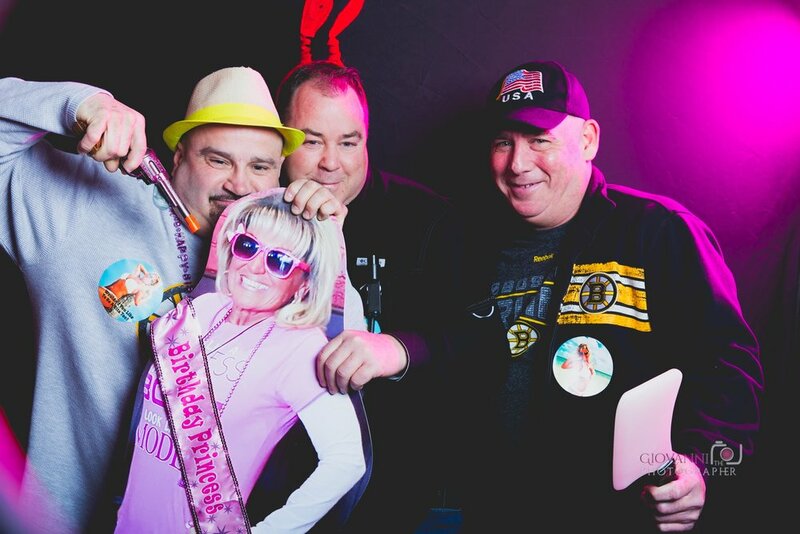 I recently rented my photo booth to Kelley and Nick for their wedding reception at the Longfellow's Wayside Inn in Sudbury, MA. The couple got married on a beautiful fall day. Their reception was held in an elegant tent with gorgeous drapery and chandeliers hanging overhead. Check out some of my favorite moments! Established in 1716, the Longfellow's Wayside Inn is the oldest operating inn in the United States. For the past three hundred years, the venue has held countless historic meetings, weddings, special events and functions. Congratulations Kelley and Nick! It was such a pleasure to be a part of your big day! Meagan and Shawn were recently married in a small wedding ceremony on Martha's Vineyard, a small island right off Cape Cod. The following weekend, they gathered their family and friends to celebrate again at the Southers Marsh Golf Club in Plymouth, MA. 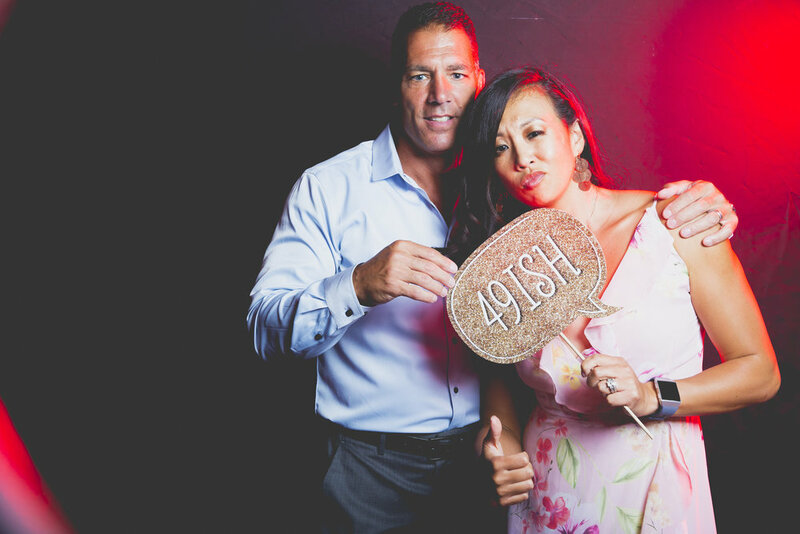 The sweet couple rented my photo booth for their reception. 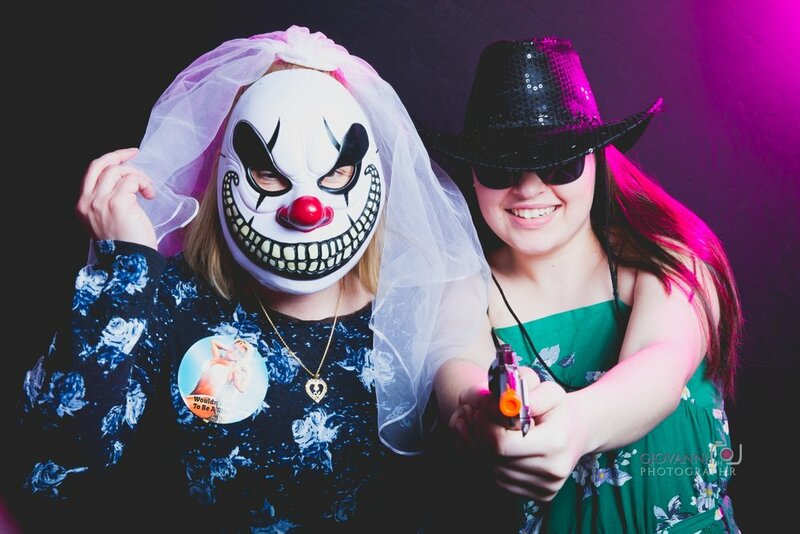 A photo booth rental is a fun and exiting addition to any wedding or special event. Established in 2001, The Southers Marsh Golf Club is one of the most popular wedding venues in Plymouth, MA. Just outside of Boston, MA, the venue is surrounded by perfectly manicured lawn and overlooks a 100 year old cranberry bog. This is such a lovely location in the South Shore for any engagement party, bridal shower, birthday party, wedding or holiday event. Congratulations Meagan and Shawn! Here are some of my favorite moments that we captured. 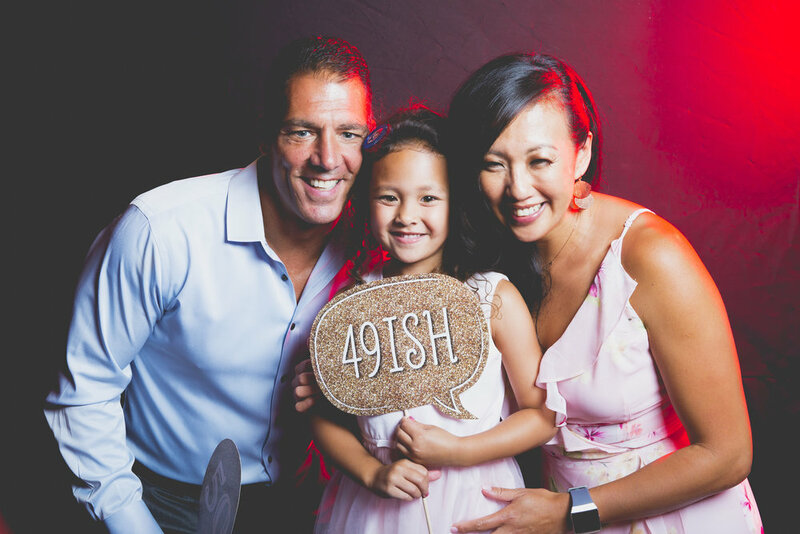 The guests each have a printed copy of their photo booth session to remember this special day for a lifetime. 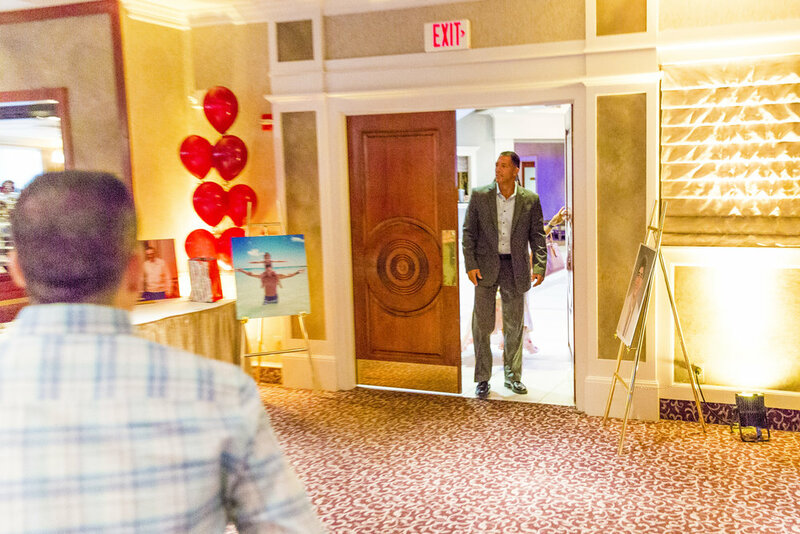 I recently rented my photo booth at Rebakah and Michael's wedding reception at the Neighborhood Club of Quincy. 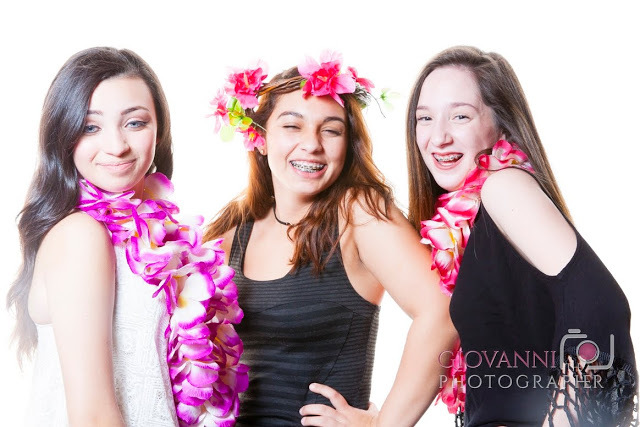 The flower crown was definitely a crowd favorite that night! 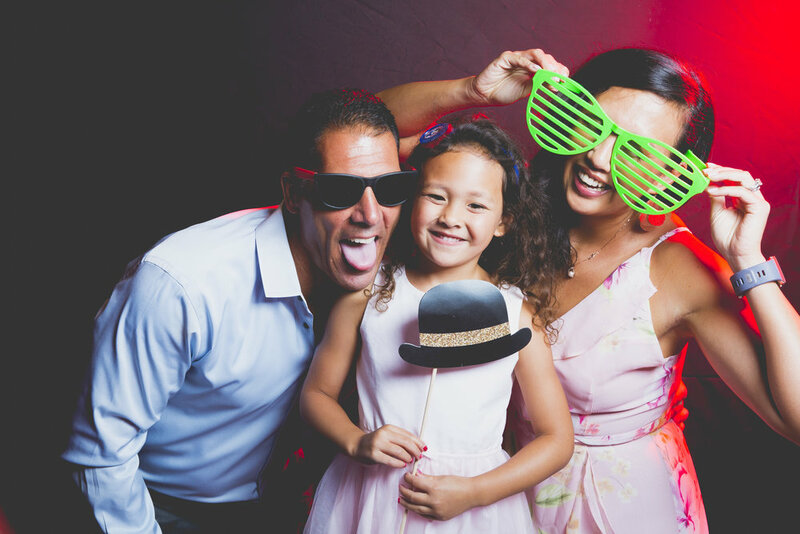 An open photo booth rental is a great addition at any wedding or event. Michael specifically requested something different, so we did a black background with blue back-lighting. We had such a great time with the bride, groom, and their wedding guests! The Neighborhood Club of Quincy is a premier wedding venue in the South Shore, just 10 miles from downtown Boston, MA. The venue was established in 1917 as a social club. 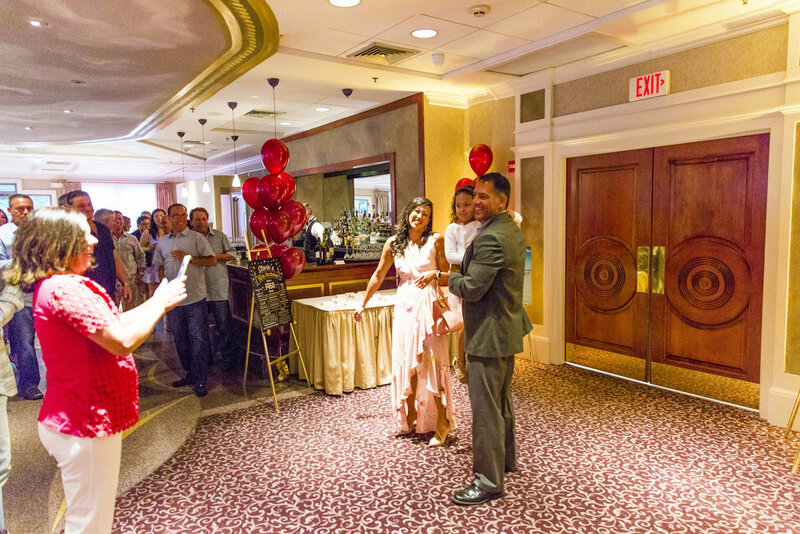 Over the past 100 years, it has evolved into a charming venue for weddings, holiday parties, bridal showers, bar mitzvahs and corporate functions. The Neighborhood Club of Quincy has five elegant rooms that can accommodate up to 200 guests and the staff were so friendly and professional. I recently rented my photo booth at the Massachusetts College of Pharmacy and Health Sciences (MCPHS) in Worcester, MA. What a fun way to kick off the school year with a Casino Night. 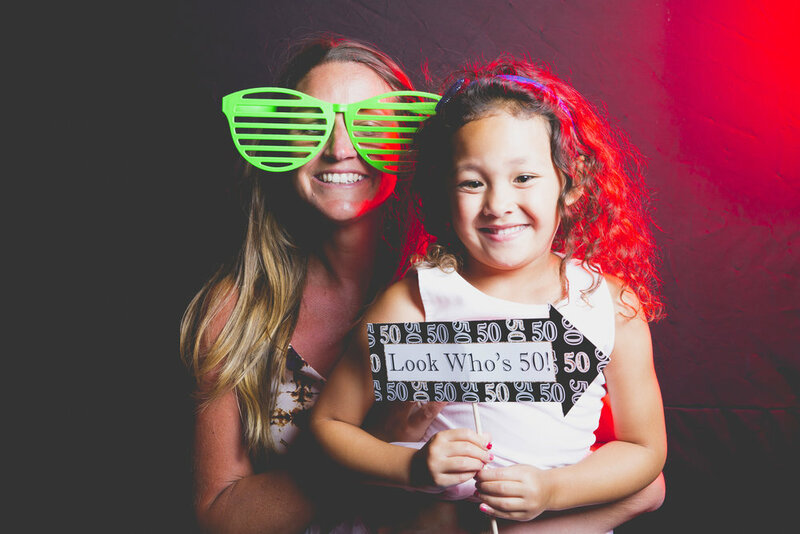 An open photo booth rental is a great way to add tons of fun to any event and to capture the memories for a lifetime. The hostesses, Joyce and Rachel, were fun and friendly. 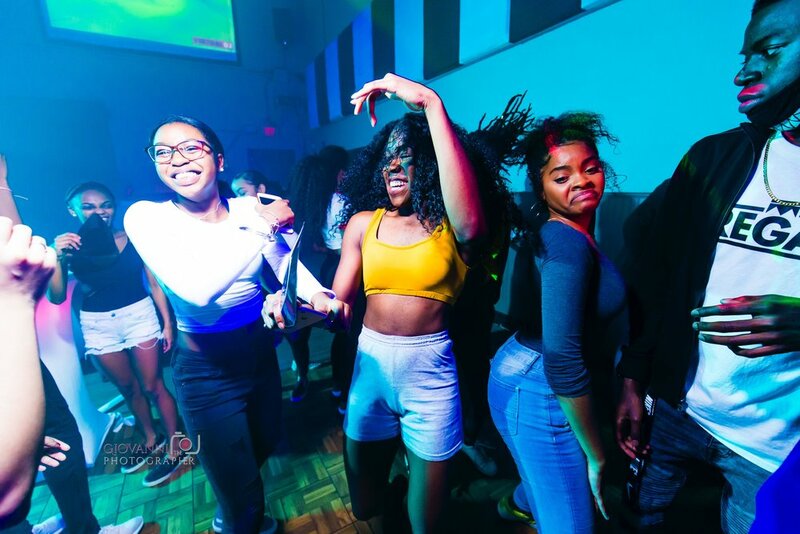 These college students know how to have a great time. The Casino Night event was sponsored by the Student Volunteer Optometric Service to Humanity (SVOSH). SVOSH is a student organization dedicated to providing vision care needs to impoverished populations locally and around the world. Check out a few of my favorite pictures from the night!